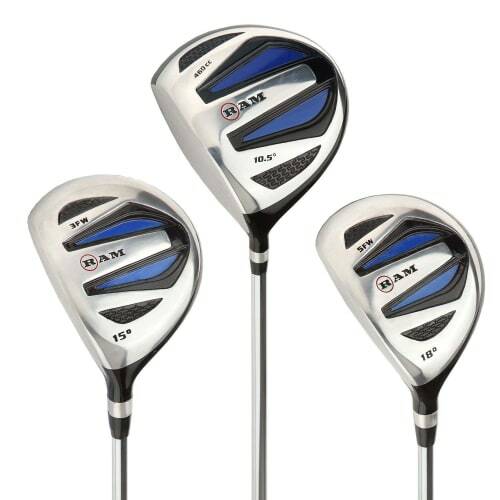 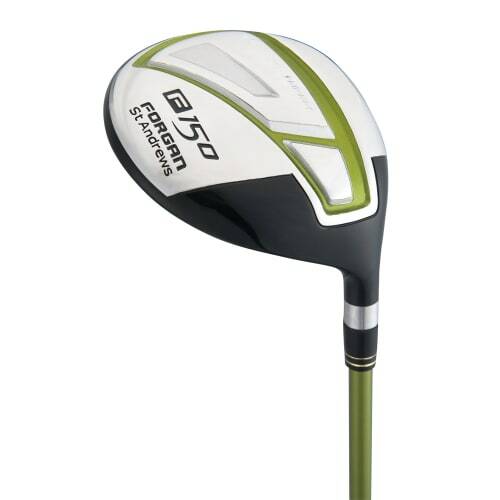 The JetSpeed fairway woods incorporate the radically redesigned Speed Pocket that is smaller, lighter yet filled with a performance boosting polymer to remove any unwanted vibration to maintain a fast clubhead speed. 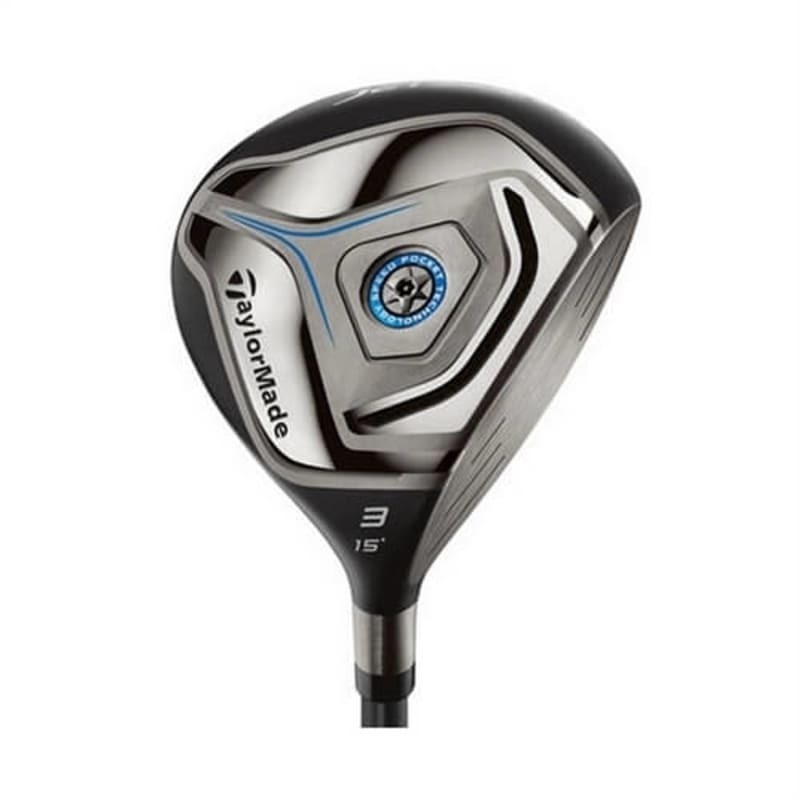 Studies using Taylormade’s robot testing, shows that the JetSPeed Fairways drastically reduce spin and promoted greater distance compared to the RBZ Stage 2. 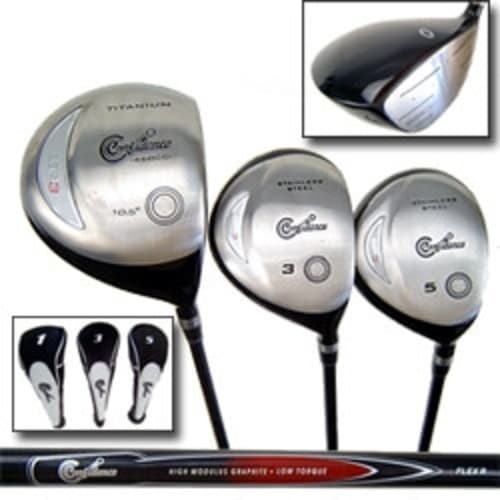 All JetSpeed metalwood clubfaces are made from JetSteel, an ultra-strong steel alloy that adds to the speed of the face. 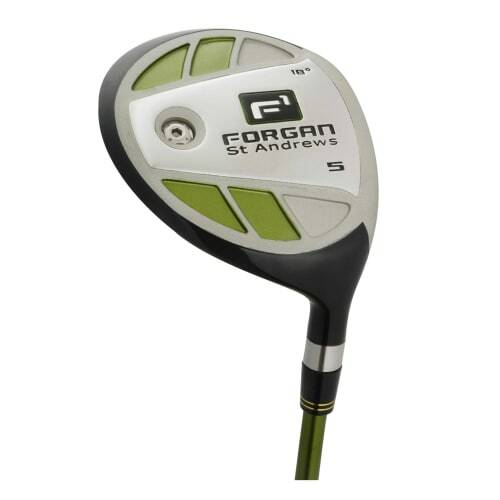 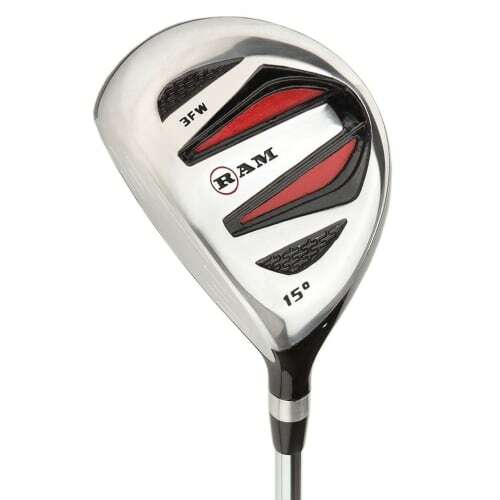 Equipped with the high performance Matrix Velox T 69 shaft, which is slightly heavier than previous models, promotes better club control during the swing to increase distance and accuracy.